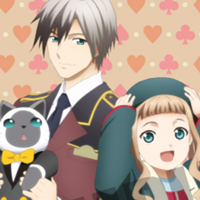 HomeAbyssal ChroniclesTales of the Rays Theater English Sub Released! 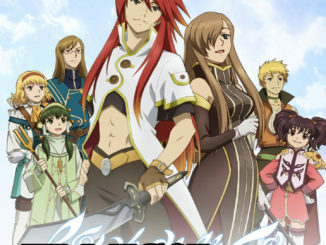 Tales of the Rays Theater English Sub Released! 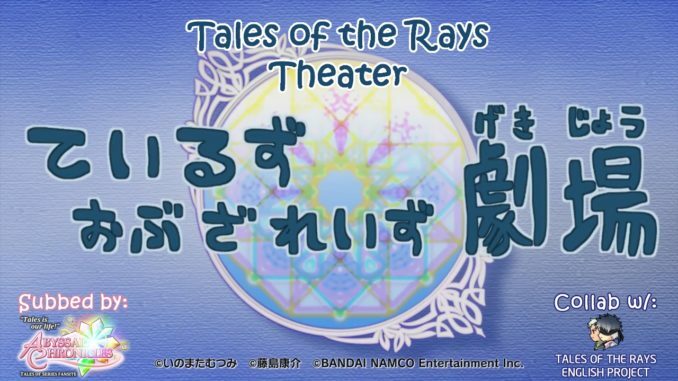 We now have the entire Tales of the Rays Theater short subbed in English! We've collaborated on this sub with some members of the Tales of the Rays English Project as well. 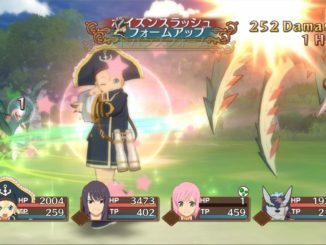 Check out their website for Tales of the Rays scenes/content translated in English! Original RAWs uploaded on Bandai Namco's JP Youtube channel.